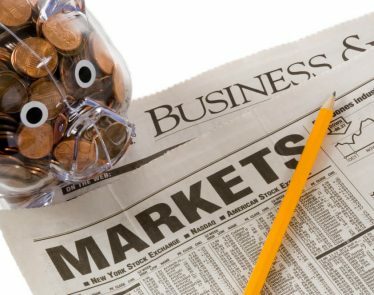 Green Growth Brands Inc. (CSE:GGB) (OTC:GGBXF), a company that has been at the forefront of every major financial publication after announcing a hostile takeover bid of Aphria in December, has recently announced a buyback of 27,300,000 common shares held by GA Opportunities Corp. The shares will be repurchased for an aggregate consideration of C$89 million. Peter Horvath, CEO agreed on a ‘friendly resolution’ as he backed off the Aphria bid. The buyback also represents a significant reduction in outstanding shares and from a financial perspective, the buyback benefits investors by improving shareholder value, increasing share prices, and increase shareholder confidence. 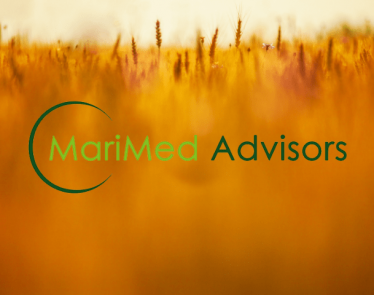 “We are bringing our offer to an end on good terms with Aphria and are excited to turn our focus to our CBD personal care and retail cannabis businesses. We are actively continuing to review other partnerships and M&A opportunities to accelerate the build-out of our company”, says Horvath. BREAKING NEWS: Horizons ETFs Management (Canada) Inc. to launch Horizons US MJ Index ETF. Green Growth Brands Inc. (CSE:GGB) (OTC:GGBXF) makes the list as one of its potential investments comprising of 3.85% of their portfolio. 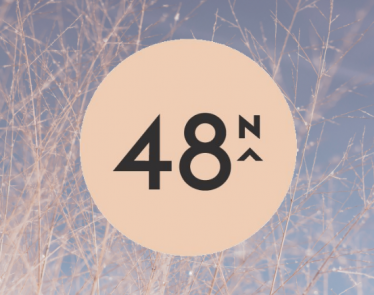 On December 5, 2018, the company was awarded seven new licenses to operate dispensaries in Nevada. In total, the company now has eight dispensary licenses in the state and has announced plans to acquire the sister location of The+Source Las Vegas, located in Henderson, Nevada. Green Growth Brands Inc. (CSE:GGB) (OTC:GGBXF) retail dispensaries are not limited to Nevada. 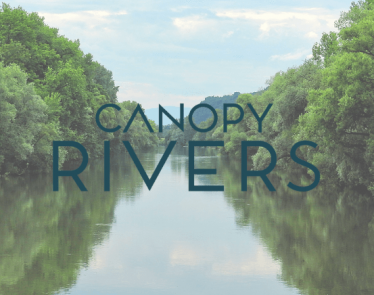 The company has licenses to operate dispensaries and cultivation sites in Massachusetts and recently announced a definitive agreement to acquire one in Arizona, making it a true Multi-State Operator. 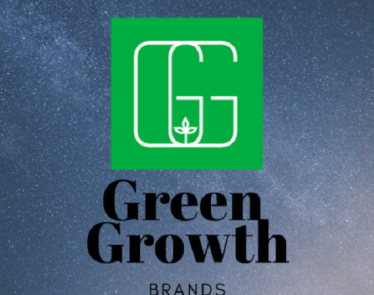 Green Growth Brands Inc. (CSE:GGB) (OTC:GGBXF) plans to open 400 sales locations by the end of 2019, with 300 kiosks in malls and the balance inside retail chains such as DSW Designer Shoe Warehouse stores throughout the US. Right now, staff can open four to six kiosks per week, and about 100 locations should be open by the end of June. Openings will begin in Kentucky, Indiana and Tennessee and will expand to 34 states. “The Agreement, and the deepening relationship with DSW, is the first step in our strategy to expand sales of personal care hemp-derived products through external partnerships, in mall-based hemp-derived product shops, and through a growing number of stores and online,” added Horvath. The success of, The +Source, demonstrates Green Growth Brands Inc. (CSE:GGB) (OTC:GGBXF)’s strong retail acumen. The productivity of the dispensary based on forward-looking annualized revenue is approximately $20,185 per square foot—compared to an industry average of less than $2,358 per square foot. 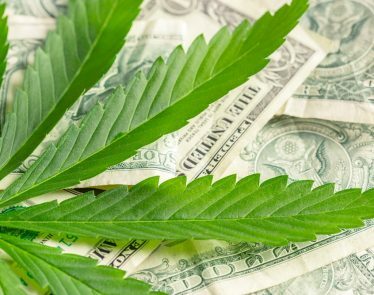 The Nevada dispensary generated $3.1 million in the last quarter of 2018. 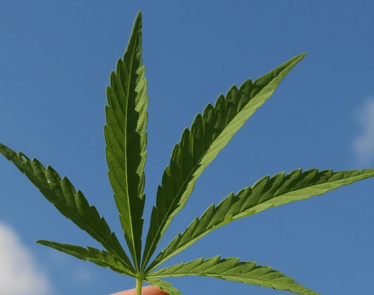 From strictly a revenue-per-square-foot statistic, Green Growth Brands Inc. (CSE:GGB) (OTC:GGBXF) is in a league of its own. As the pot and hemp-derived product sectors grow through retail markets and product innovations, it’s worth looking at some comparable metrics in the retail space—in particular, their revenue-per-square-feet of retail space. Keeping this factor in mind, here are some companies that could be seen as comparable to Green Growth Brands Inc. (CSE:GGB) (OTC:GGBXF). Across the entire legal pot industry, the average revenue per square foot is currently $2,358. With Apple leading the way at $7,376, the entire retail sector lags behind averaging only $432 per square foot. Green Growth Brands’ CEO, Peter Horvath, and his team of retail experts and exceptional management team have applied their retail expertise to become the retail industry leaders for this key metric. 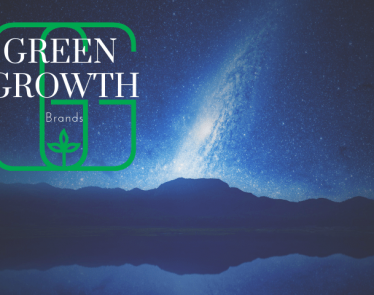 Stacked with so much retail talent, the Green Growth Brands Inc. (CSE:GGB) (OTC:GGBXF) team is built to be a powerful sales force in any industry, let alone the newly emerging pot industry. At the top, the company’s leaders have each been executives at top level retail brands such as Victoria’ Secret, American Eagle, DSW, and Bath & Body Works, just to name a few. Peter Horvath, CEO:A master of strategy and execution, Peter has held leadership roles for brands such as Victoria’s Secret, American Eagle Outfitters, DSW, and Limited Brands. Under his leadership, shoe retailer DSW went public on the NYSE with a $1.5 billion IPO. Peter was also responsible for raising CAD$85 million in a private placement to fund Green Growth Brands Inc. (CSE:GGB) (OTC:GGBXF), far exceeding the original target of CAD$55 million. What makes Peter Horvath a truly unique leader is his passion for working directly with employees of all levels. This is not an “ornamental CEO” focused solely on raising capital. 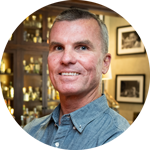 Randy Whitaker, COO: Veteran retail executive Randy Whitaker was brought in to oversee Real Estate, Stores, Shops, and eCommerce for Green Growth Brands Inc. (CSE:GGB) (OTC:GGBXF). He worked with Peter Horvath for many years at Victoria’s Secret, bringing an impressive track record as a world-class operator for both Victoria’s Secret and most recently for Belk, Inc. During his five years as EVP, Store Operations at Victoria’s Secret, Randy Whitaker was responsible for 1,100 stores that delivered US$6 billion in annual revenue while maintaining at US$2 billion operating expense budget. 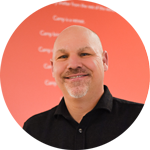 Ed Kistner, CAO: With 33 years of multi-faceted experience leading retail business, Ed Kistner works with Peter as the right and left hands of the company. 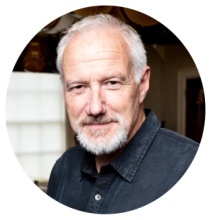 Ed has played pivotal leadership roles at DSW and Victoria’s Secret. This level of experience is something very few pot competitors can claim. 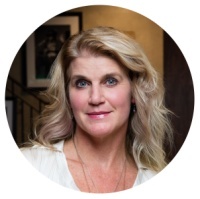 Kellie Wurtzmann, CSO: Kellie has managed operations across multiple retail sectors for top retail brands such as Luxottica, Victoria’s Secret, and Virgin Entertainment. Kellie’s big brand experience is a key asset in identifying and supporting business development opportunities for the company. 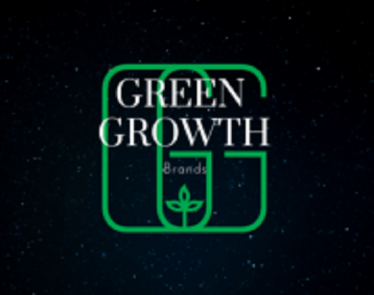 With an Annualized Net Revenue of approximately C$20,185 per square foot, Green Growth Brands Inc. (CSE:GGB) (OTC:GGBXF) has the strongest reported figure in the pot and retail sectors. While the brands and locations of their stores’ growing footprints will all be different, each store will be customer-centric, and well-designed for high-productivity and an intuitive merchandise assortment. Through deep connections made through management’s time with other major retail names, Green Growth Brands Inc. (CSE:GGB) (OTC:GGBXF) has a plan to open up to 400 hemp-derived product shops by the end of the calendar year 2019. This will be powered by a major partnership deal signed with the Simon Property Group, to open hemp-derived product shops in 108 shopping centers. Leveraging a previous relationship, Green Growth Brands Inc. (CSE:GGB) (OTC:GGBXF) signed a major deal with DSW to sell hemp-infused personal care products under the Seventh Sense Botanical Therapy brand at 98 select DSW stores throughout the US. The deal taps into DSW’s reach that spans 515 warehouses in 44 states. The Seventh Sense brand line from Green Growth Brands is the first to launch, with a rollout through the Simon Property Group hemp-derived product shop deal offering a huge variety of hemp-infused topical beauty products. The company is targeting several different markets through its suite of brands. The Green Growth Brands Inc. (CSE:GGB) (OTC:GGBXF) is built around a superior pedigree of retail experience. Led by CEO Peter Horvath, whose experience includes successes with Victoria’s Secret, American Eagle Outfitters, DSW, and Bath & Body Works, company management is experienced and ready to revolutionize the pot retail space and hemp-derived consumer goods. Green Growth Brands (CSE:GGB) (OTC:GGBXF) gains access to 108 prime retail locations owned by the largest shopping mall operator in the U.S.
2) The Article was issued on behalf of a third party, Green Growth Brands Ltd. Market Jar Media Inc. has or expects to receive the following amounts from Native Ads Inc. in the USD amount of one hundred, ninety two thousand, three hundred twenty dollars, fifty four cents for 28 campaign days (20 business days).